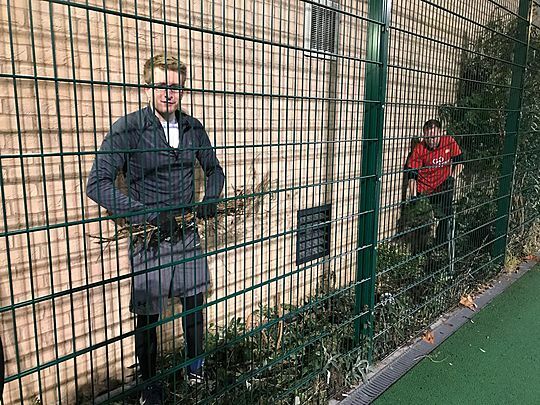 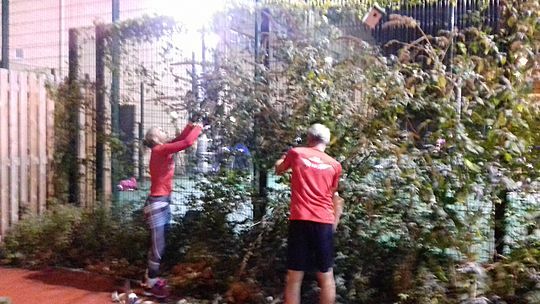 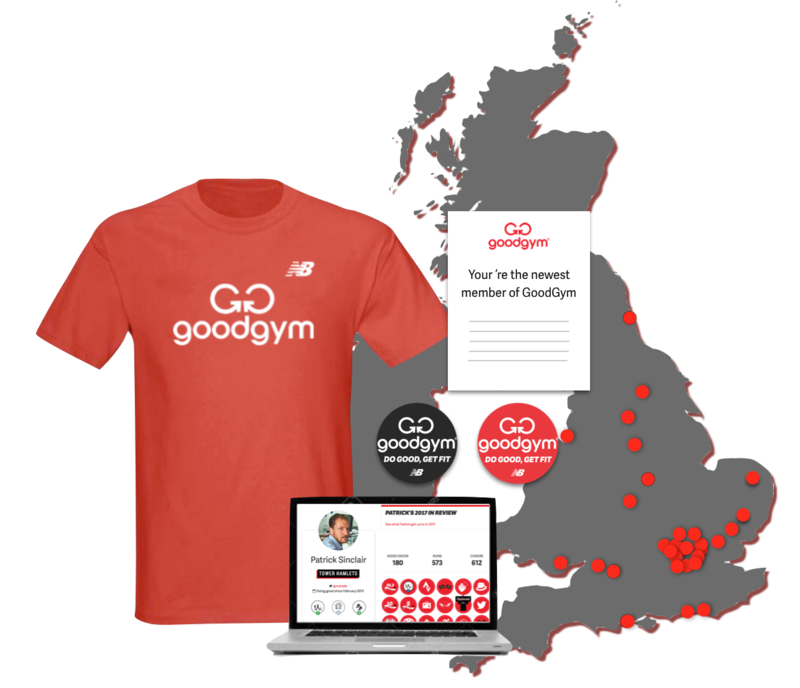 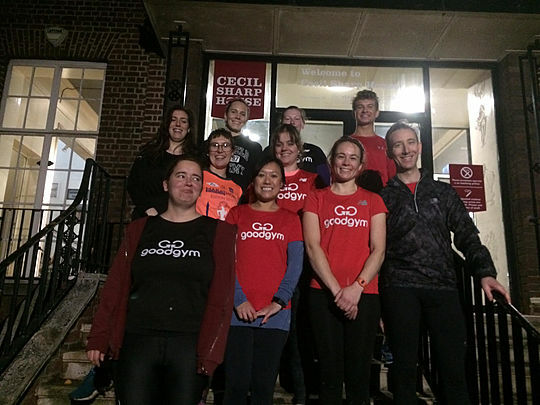 GoodGym | GoodGym Camden - Goodballs! 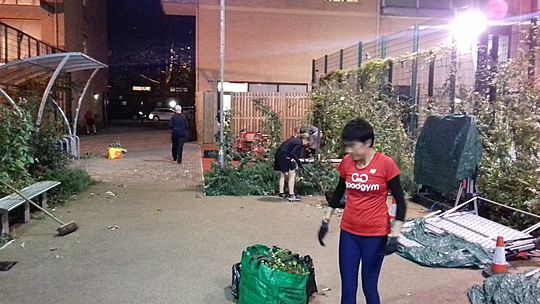 23 runners ran 3.3km to help the St Pancras Community Association and Cecil Sharp House in Camden. 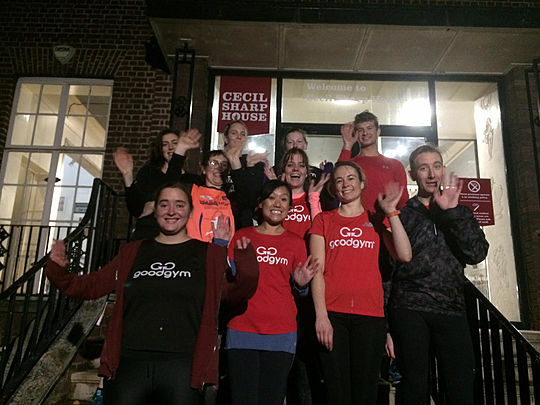 23 Goodgymers ran to help Cecil Sharp House and St Pancras Community Assoccasion! 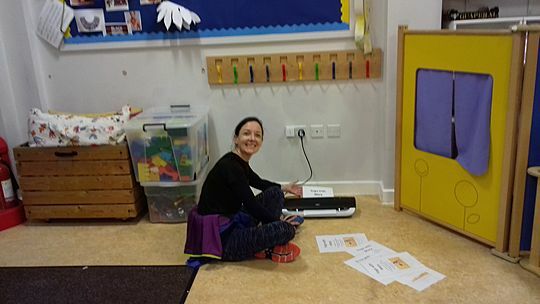 Welcome along to newbie Annie - great to have you along. 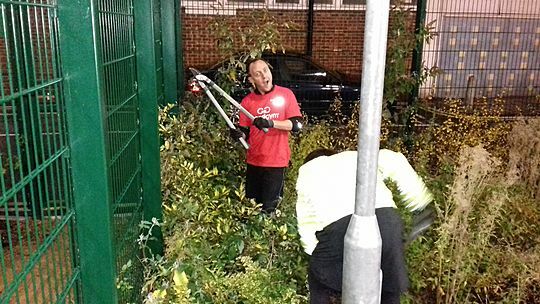 Danny spoke about volunteering at the Fulham 10k next weekend, full details here. 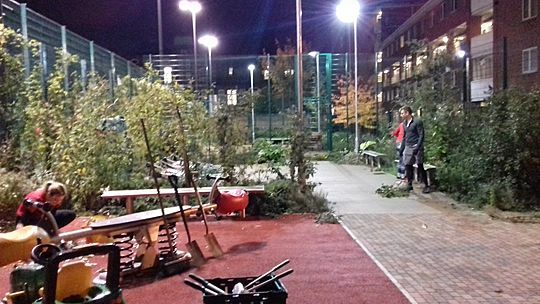 Come along to the social tonight in Bethnal Green - see more here. 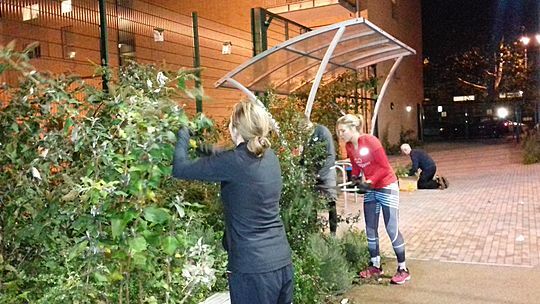 A massive well done to Abi whose 50th Good Deed it was last night - amazing! 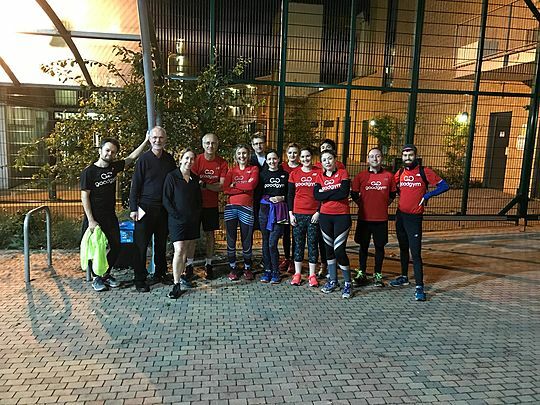 After only a 1km run a group of 13 arrived at St Pancras Community Assoccasion, this fantastic charity help the local community through support, programmes and sports activities. 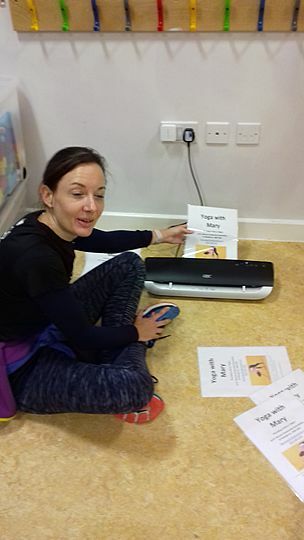 We met Graham who split us into three teams; Katherine and Sarah were tasked with laminating Yoga Posters and putting them up around the streets of Camden. 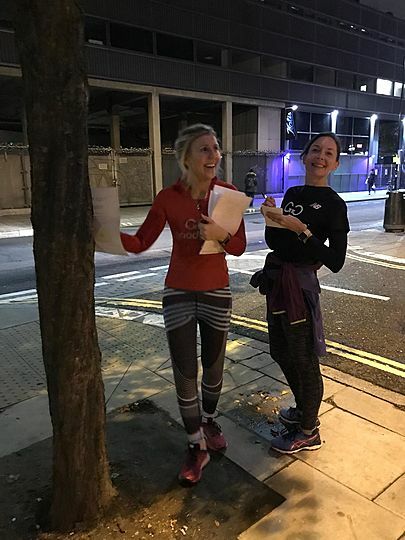 Natasha joined them on the run around town, they put up 15 posters and made it to the canal! 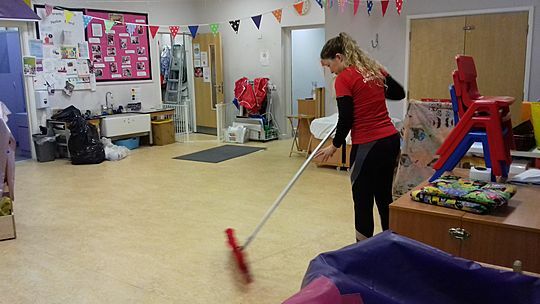 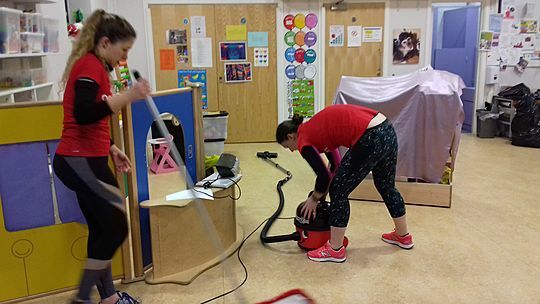 Team two (Cordelina and Rachel) hooved, swept and mopped the floor in the children's playroom. 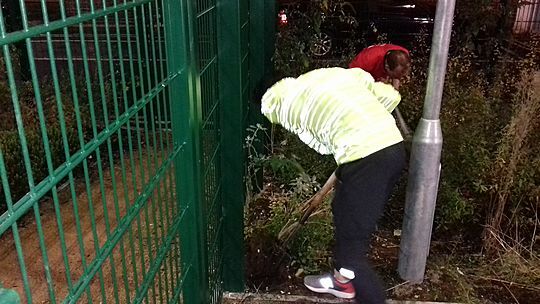 This helps the caretaker massively. 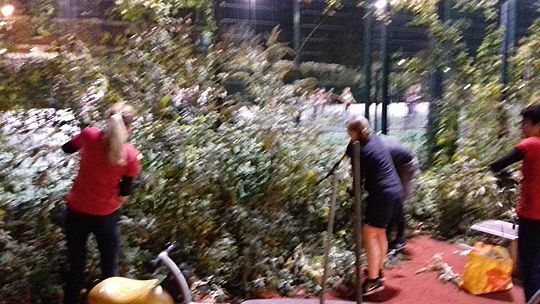 Everyone else was tasked with gardening - trimming back overgrown plants, digging up roots and sweeping up soil and leaves. 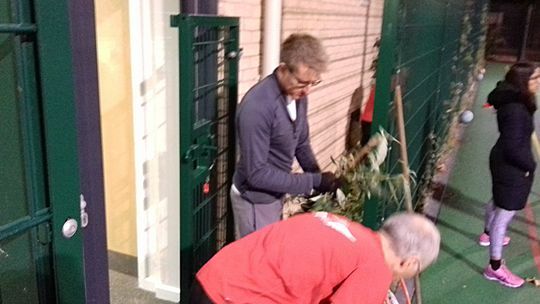 The team worked over two areas, one in the main garden area and the other alongside the netball courts. 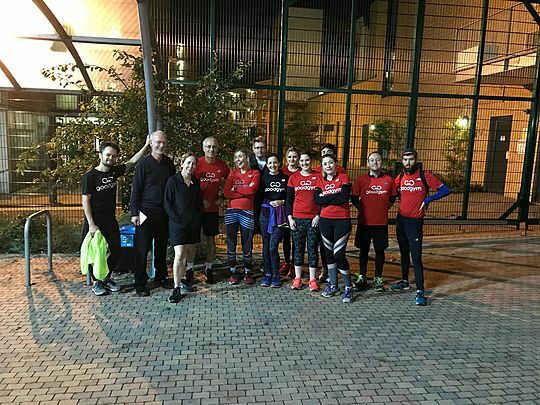 After a group picture and thanks from Graham we headed off for a run along the canal and back home. 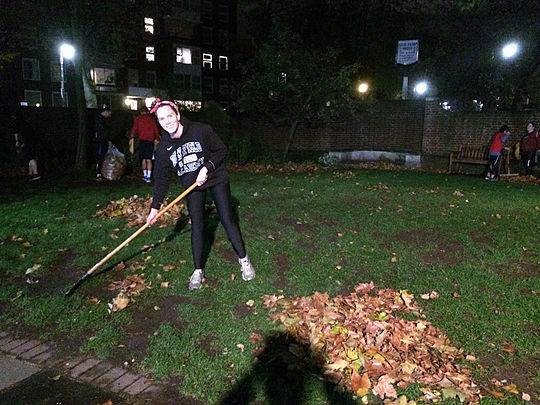 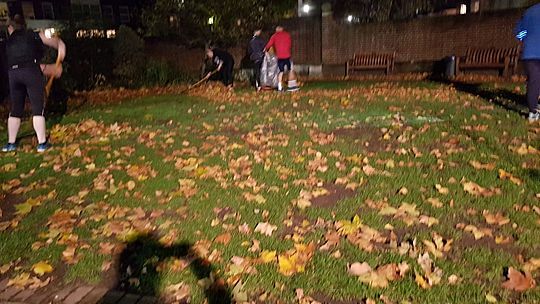 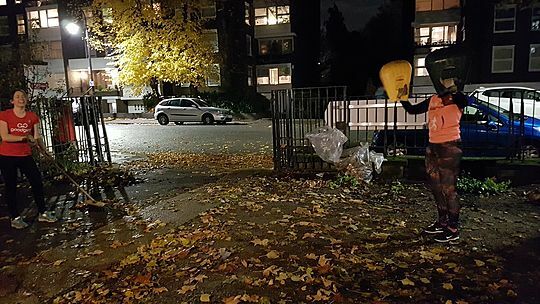 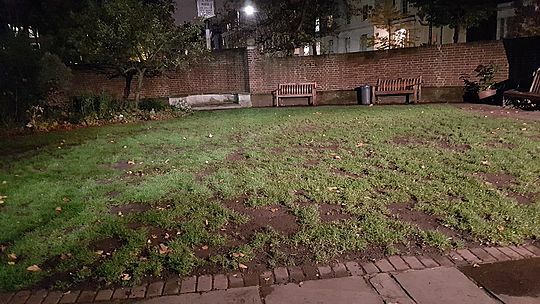 Frances led a team of ten to the wonderful regular task Cecil Sharp House, the task this FALL was to clear all the leaves from the pathways in the walled garden and from the entrance. 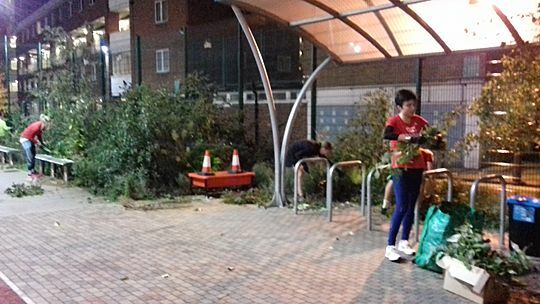 Overall the team collected 15 bags of leaves that will go to be composted into leaf mould (fantastic for the plants!). 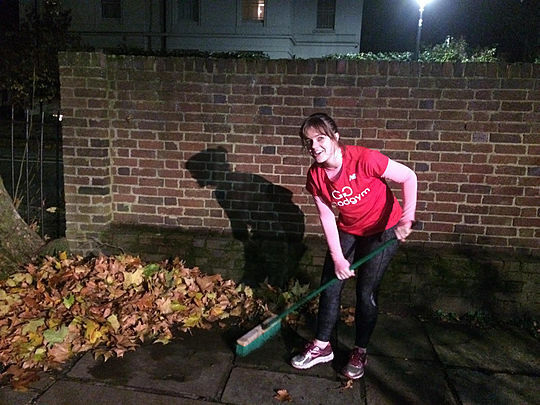 Susannah wanted to pass on many thanks to everyone for their hard work! 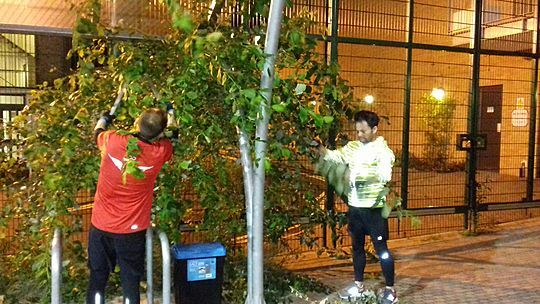 On the way home the guys did some intervals between lamposts and a sprint finish to finish - nice! 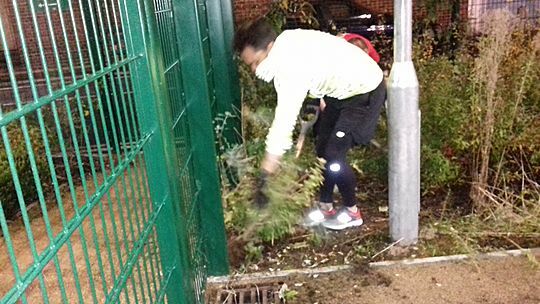 Sign up for next week here, we have a new task helping Belsize Park Library and another task (tbc). 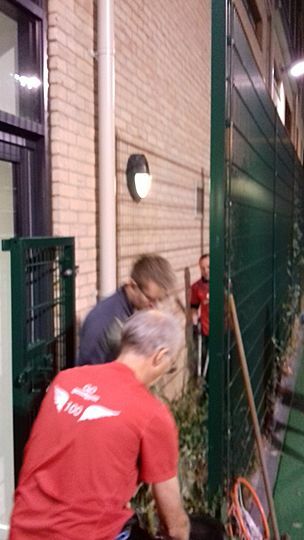 Helping Antrim Allotments - first time this season!